This article originally appeared in Breakbulk – you can read the original article here. The kinds of innovations being implemented by third party logistics providers (3PLS) are not limited to new digital technologies. What might be called physical technologies—things like robots and drones that take the place of and/or work alongside human workers—are increasingly being explored and implemented. Robots are usually deployed to reduce costs and are sometimes demonized for eliminating human jobs. But in this day and age of deficiency, full employment logistics companies are experiencing labor shortages. Robots are increasingly being utilized to perform tasks for which humans are simply not available. Robots also help with warehouse safety. Schoenfeld noted “Where there are fewer bodies,” he said, “less people will get injured. 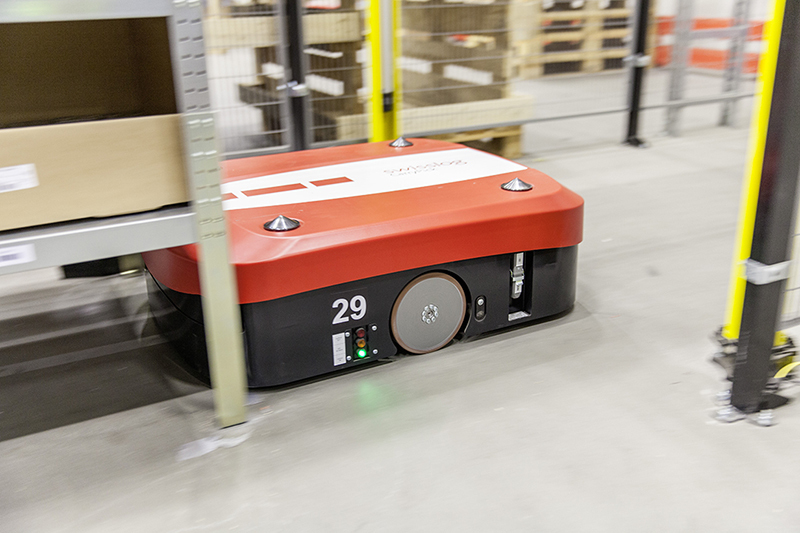 Automating picking operation also facilitates the requirements for quick — increasingly, same day e-commerce deliveries. “If you don’t have an automated robotic picking scenario it’s hard to get the job done fast enough.” said Schoenfeld. Drones once excited the logistics industry for the prospects of their performing last mile deliveries – and some companies are still working on that. But most now feel that drones show the most potential for working inside large distribution centers, peering at items stacked very high for the sake of inspection and inventory control. They are also starting to be used for yard operations, noted Schoenfeld, to automate accounting for trailers. Ultimately, 3PLs view the ideal situation as having robots and humans working side-by-side. “The 3PL value proposition has always been to help clients with flexibility, to deal with unexpected surges and other special needs,” said Schoenfeld. “Ultimately that translates to throwing people at the job”.